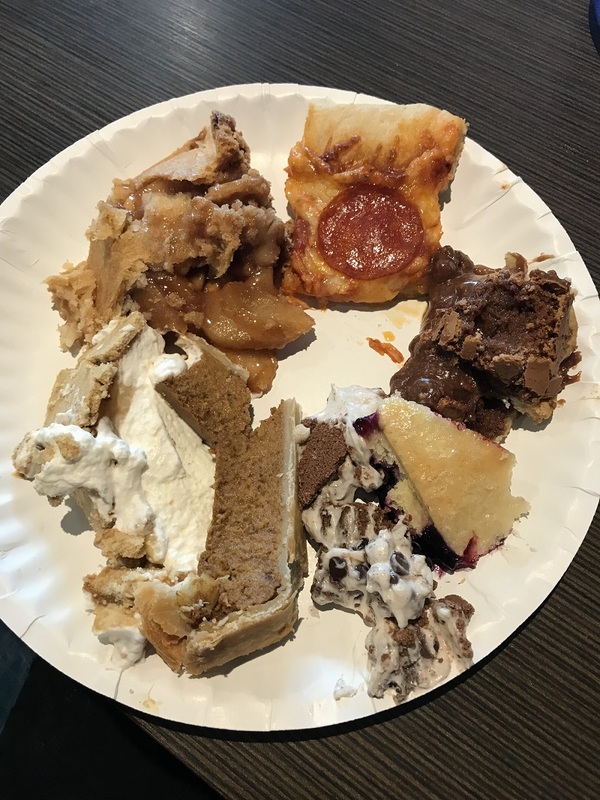 Pi Day 2018 at Stardock! 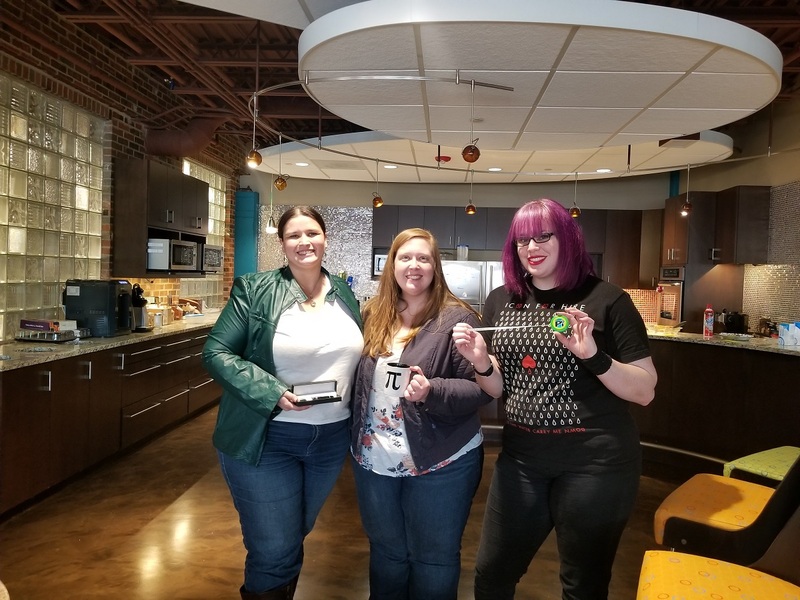 We celebrated Pi Day at Stardock with a competition! 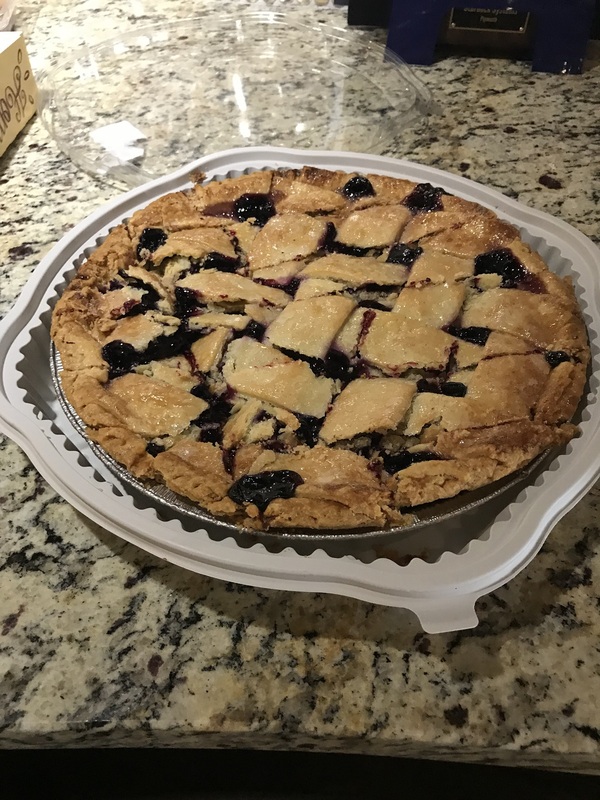 Kristy took home first place for her "banofee (banana toffee) pie, while Amy placed 2nd with her fudge walnut pie and Sarah took 3rd for her pizza pie!